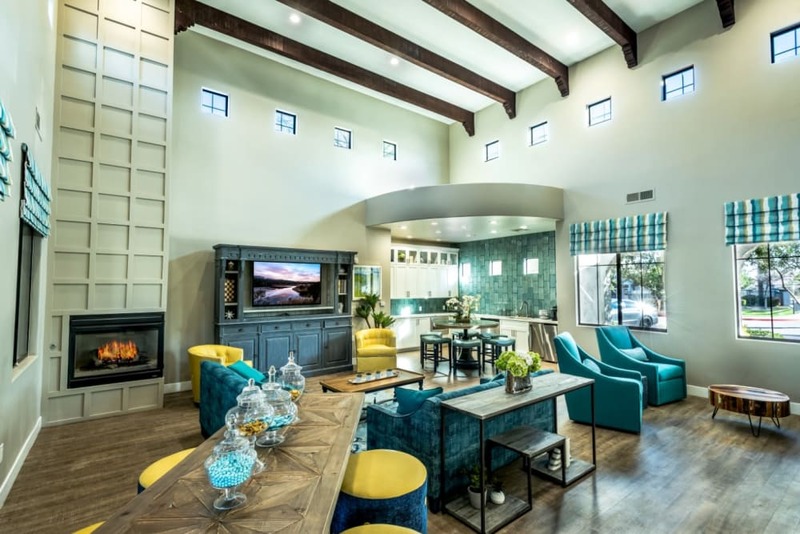 Modern style meets elegant desert architecture at Dobson 2222 in Chandler, Arizona. 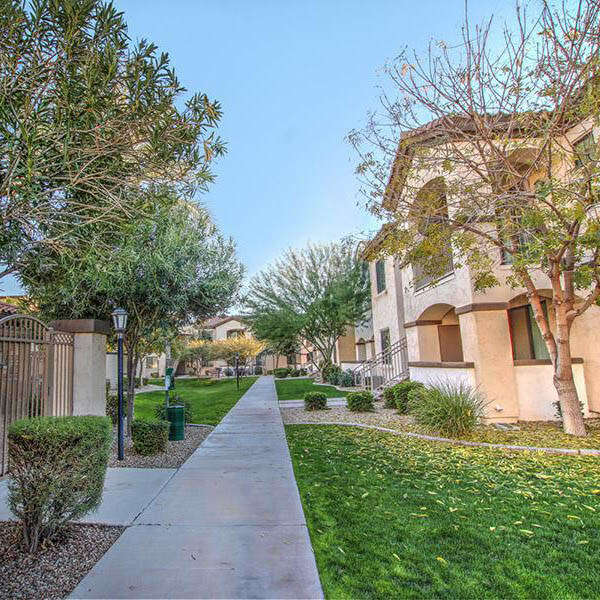 Boasting extra-large one, two, and three bedroom floor plans close to the University of Arizona Chandler campus, your new home is as well equipped as it is well located. And thanks to our budget-friendly apartment homes, you won’t have to sacrifice style to find an accessible luxury-style living experience. 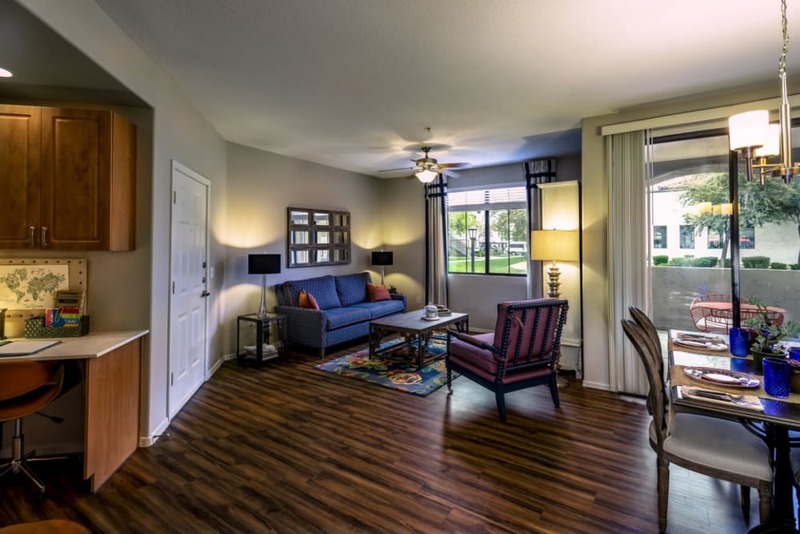 When you choose Dobson 2222, we treat you to a one-of-a-kind atmosphere in a convenient location. 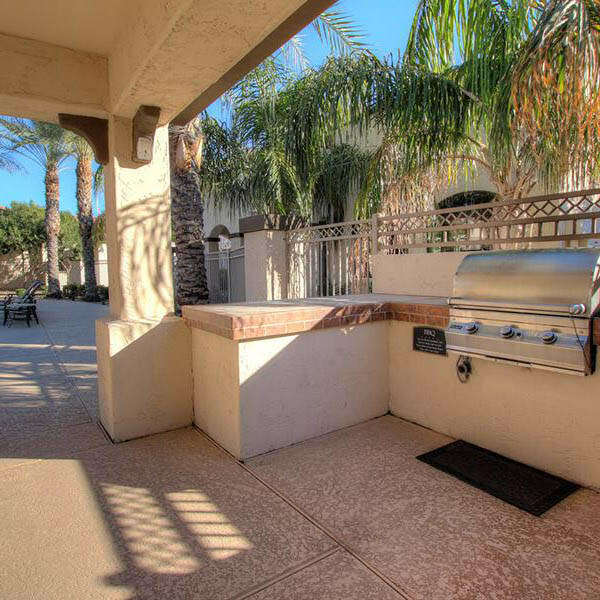 Imagine retiring to your private patio or balcony and watching the sunset over a tranquil desert landscape at the end of a long day. Too hot outside? 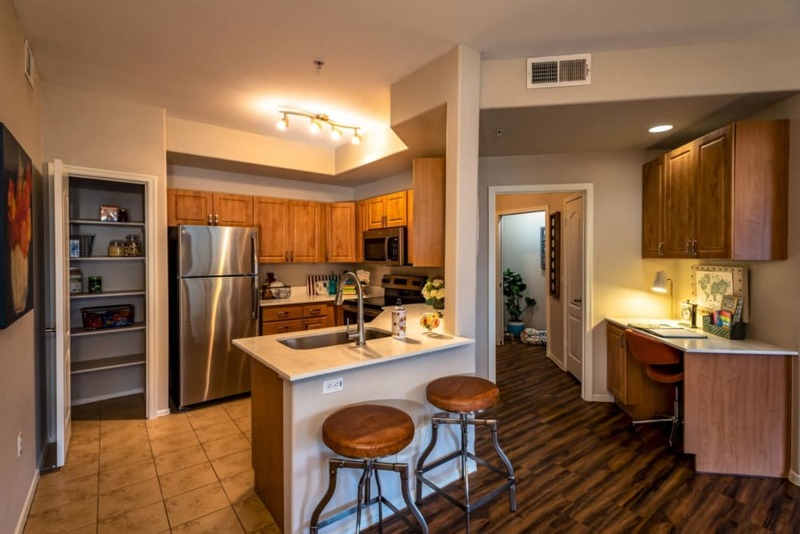 Retreat to your fully equipped kitchen and grab a beverage of choice to cool off in your comfortably air-conditioned apartment. Even chores are easier here, thanks to the in-home washer and dryer included in each apartment. 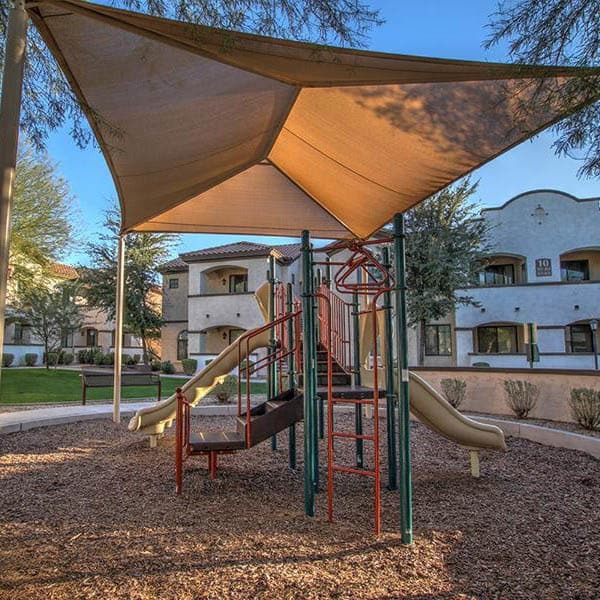 Experience the serenity of life in south Chandler, AZ. 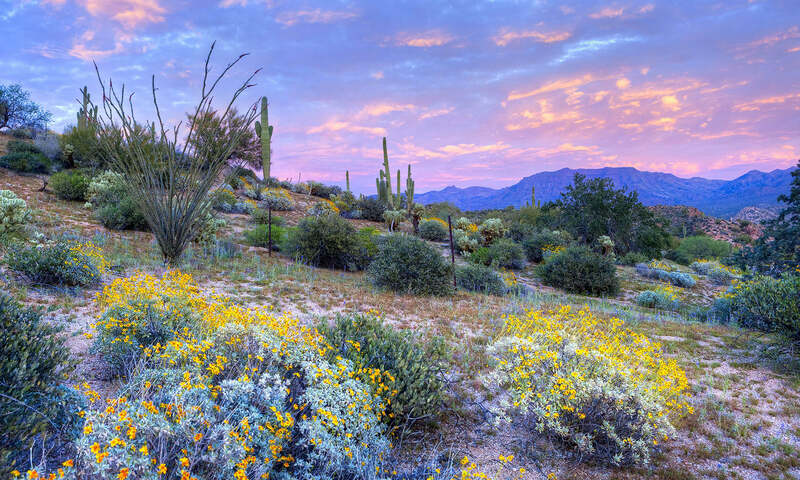 With more land and less people, this is the peaceful oasis you’ve been searching for. 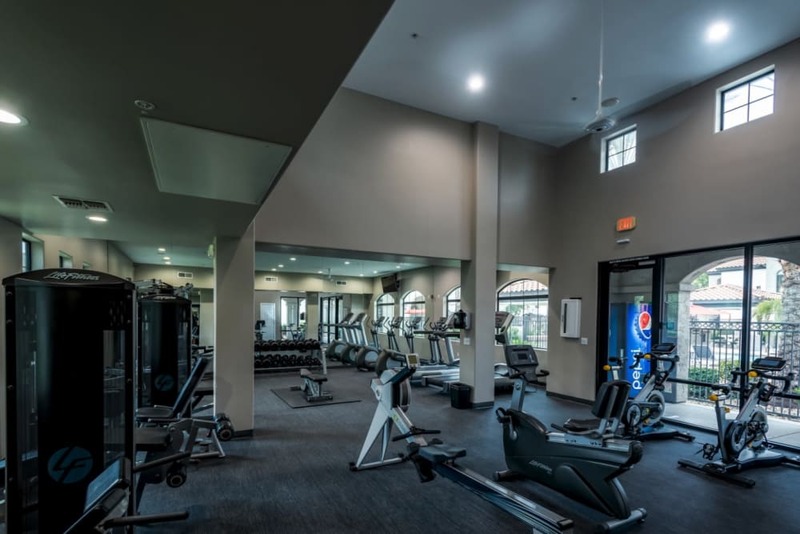 Located on South Dobson Road, adjacent to beautiful Chuparosa Park, Dobson 2222 offers an idyllic environment within minutes of the conveniences that are most important to you. 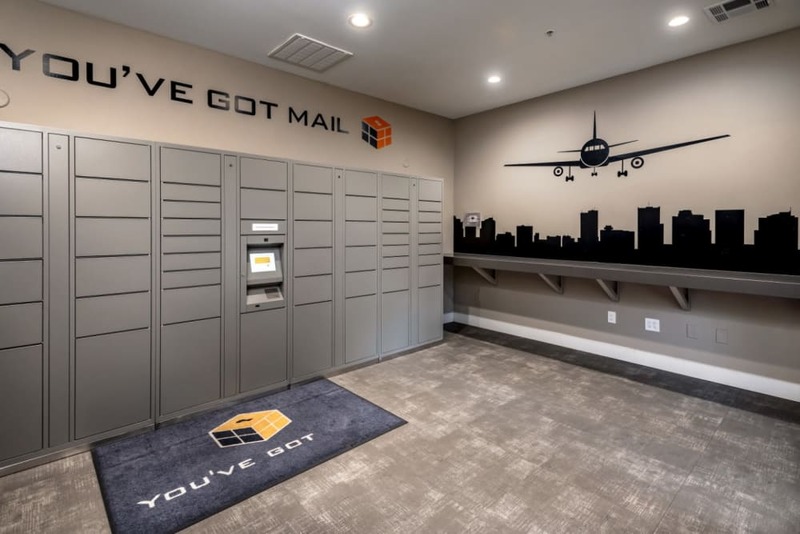 We are near Freeways 101 and 202 for an easy commute to downtown Chandler, Gilbert, Mesa, and Tempe. 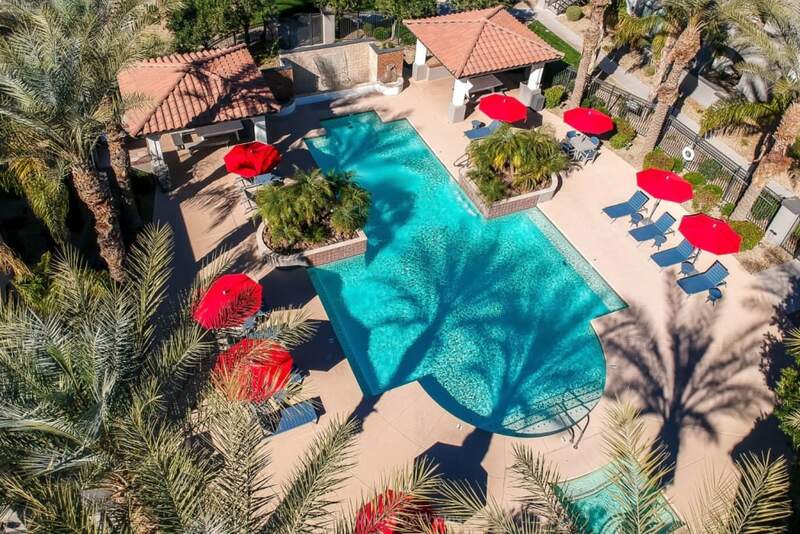 UA – Chandler is also close by for students, faculty, and staff. 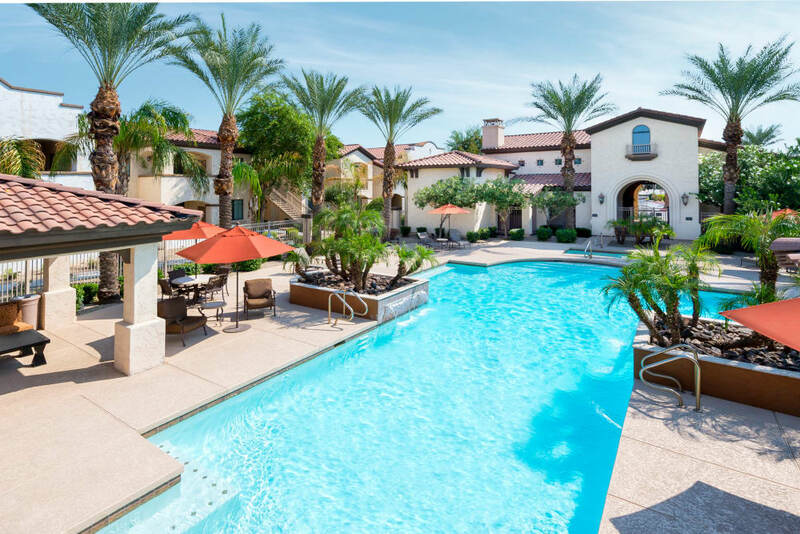 To learn more about luxury apartments for rent in Chandler, contact the Dobson 2222 leasing office today. We’re excited to show you around the community.